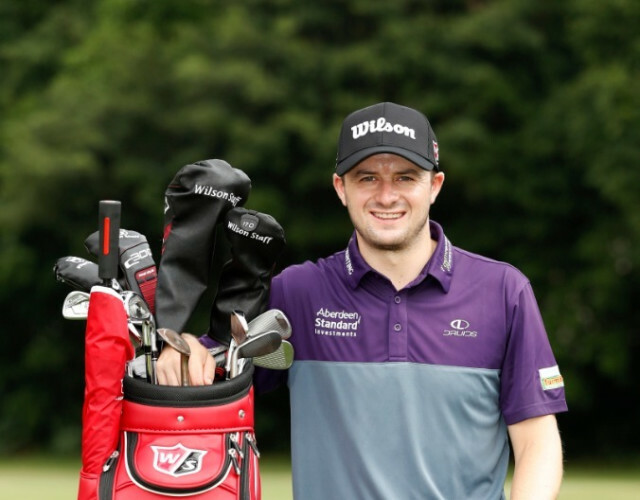 There's a strong group of Scottish golfers on the European Tour for this new season, including David Law, who has been signed up by Wilson Golf to join their stable of players. The 27-year-old from Aberdeen, with six professional wins to his name, enjoyed his best-ever season on this year’s Challenge Tour Order of Merit to earn his Tour card for next year. He had 12 top-25 finishes in 24 events in 2018, including winning the SSE Scottish Hydro Challenge by two strokes in June at the Macdonald Spey Valley resort in the Highlands. David will use Wilson Staff V6 irons (4-PW); the C300 fairways (3&5) and 20? hybrid; and a 52? PMP RAW wedge on the 2019 European Tour, plus wear a branded cap and carry the distinctive Red Tour bag.